Infertility is a hard process to go through. It makes you feel like a failure, an outcast, like you don't belong. You don't have a child so you don't fit in with those who already have children and yet its not that you don't want a child, so you also don't fit in with those who choose to be childless. Once you get to a certain point in life its like everyone is divided into categories, either you're those with children or those without. There seems to be no place for those who want children, but for whatever reason can't have them. I'm very lucky that I have battled with infertility at this point in time. At a time where there are medical procedures available to overcome it, or at least give hope that it could be overcome. I'm also thankful for the internet. My saviour from the stress and sadness of infertility was the fact that I made so many connections with others online who were going through the same thing. Infertility is still very hush hush in society, despite it being more and more prevalent. I couldn't talk to those in my family about it as they didn't understand, I couldn't talk to friends as they didn't understand and its not really a socially acceptable thing to discuss. Plus, most people don't want to air their 'dirty laundry' in a public forum. I found I could talk to strangers online more than people in my real life as they understood what I was going through. They knew the types of treatments, they understood the emotional roller coaster. They could offer constructive advice and support when things didn't work out. I had finally found a community, a place where I belonged. A place where I could tell the truth and not hide. Now that I'm pregnant it doesn't mean that my infertility is cured or that I am no longer infertile. I still have the same problems that I had before I got pregnant and they'll stay with me forever. There is no guarantee that we can have more children. I'd like to think that because the medication worked this time it will work again, but that's not always the case and I'm very aware of this. I still relate to the infertile community and sympathise with their struggles. 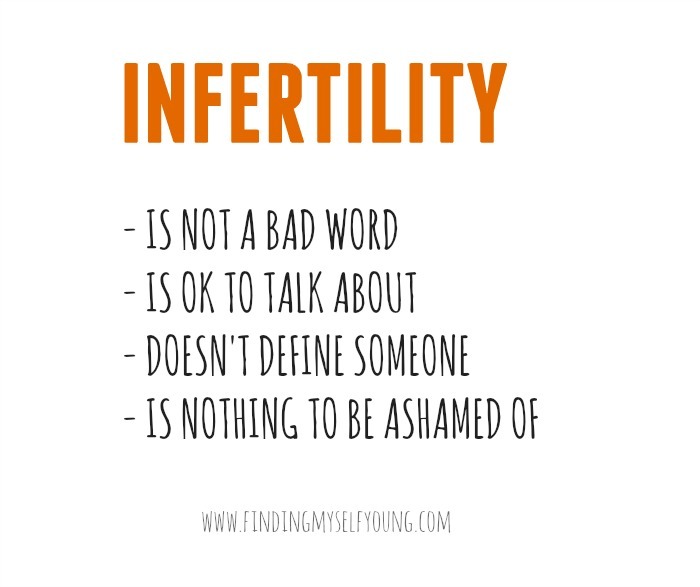 Infertility will always be a part of my life. I have found however that once I got pregnant I was somewhat cast out of this community. Essentially I felt shunned, like I was no longer one of them because I happened to be very lucky and get pregnant. It was like I was a traitor to those who were still trying to conceive. I had something they didn't have and because of that they no longer wanted to talk to me. I was no longer a part of the group. I have even been attacked (along with other pregnant people in these groups) by members saying that those of us who are pregnant are not grateful enough and have no idea how much of a gift we have been given compared to the other girls who are still trying. I'm sorry, but just because I happened to get pregnant doesn't mean the last four years of stress, disappointment, sadness and depression didn't happen. According to these girls though it has been wiped out and now that I have got what I wanted I can no longer relate to them. In fact some of them act like I'm the enemy. I cant believe how quick they are to turn on you. I understand that they feel left out because they're still waiting for a miracle, but its like they want me to feel guilty for succeeding. In a way infertility not only affected my life for the past few years, but it's tarnished my pregnancy as well. In the beginning I was so scared of something going wrong. I spent the first few months on edge and not enjoying the fact that I was pregnant. Instead I spent each day wondering if that would be the day it would be taken away from me. I didn't announce my pregnancy until later because I was aware of other friends who were still trying to conceive and I didn't want to upset them with my news. I didn't post belly photos as often as I wanted so I wouldn't offend others. I've spent the majority of the time curbing my behaviour that I've forgotten to sit back and enjoy my pregnancy. I felt guilty for getting pregnant and now I feel guilty for not enjoying it enough. I once again feel like I don't belong. I have finally realised you can't please everybody. Its ok for me to sit back and think about me for a while. It's time for me to be selfish. Its time for me to enjoy my pregnancy and my baby. I'm sorry if I offend some people by doing this, but this is my time. I don't want to look back and only have regrets, especially if this ends up being the only time I get to experience it. I'm still here to support my fellow ttc friends, but I'm not going to let it dictate the way I act. Hopefully people don't think less of me for being this way. Spot on Toni!! I felt the same way with both pregnancies, but it was even worse the second pregnancy b/c I didn't have to do infertility treatments to get pregnant. It's an awful thing to feel so anxious and worried, and to try and not be overtly happy about your pregnancy. I hope you're able to let loose and enjoy every last minute of it until your baby arrives. Good luck! Toni, you're not responsible for the envy and insecurity of others. It's sad they feel that way, but it's not your problem. Enjoy your good luck and your pregnancy to the hilt, and everything that comes after. Your first duty is to yourself, your child, and your own happiness. 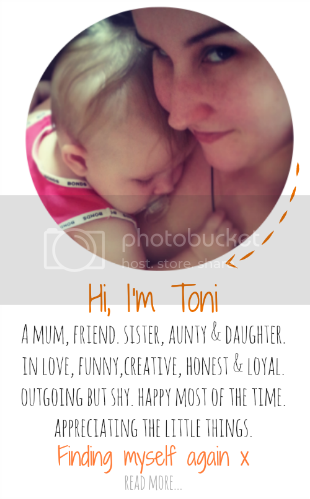 A very good post Toni and so glad you have your beautiful baby daughter and will celebrate your first Christmas together. We went through a long journey of infertility before we welcomed our daughter through adoption and then six years later we adopted our son. There wasn't really a lot of online support at the time, or I choose not to seek it out. 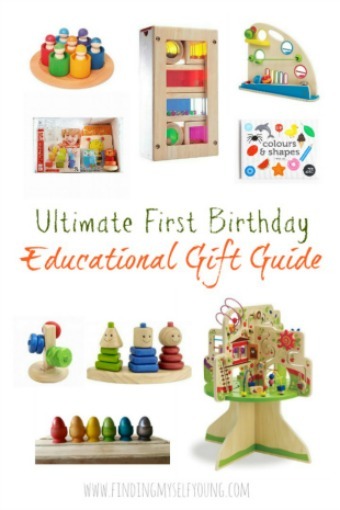 I also became a bit isolated from my friends who were pregnant/mums as it was hard. I think as fellow infertility sufferers we should be the very fist to feel excited and happy for people who finally conceive. Thanks for popping over to my blog too.